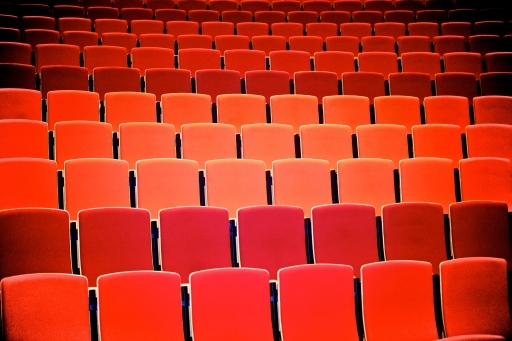 Inside the school we have a 350 seat theatre, The Malcolm Davies Auditorium, which can be used for lectures, assemblies and performances. We have two full sized gyms, with the option to divide them by means of acoustic curtains to provide four separate teaching spaces. The floor markings allow for a variety of sports to be played. There are two fully equipped libraries, ICT suites, science laboratories, art, music, and drama centres, as well as a conference room, classrooms, and a canteen. The canteen seats up to 200 people, and is run by a professional catering company. See the section regarding catering below. In the centre of the school is our "international plaza," which is used for exhibitions and displays. The location of our school provides many opportunities to take learning outdoors. We are only a five minute walk from the sea and dunes and benefit from a range of nearby sporting facilities that we can use – tennis courts, football and hockey pitches, golf course, and even a tenpin bowling alley. An active out-of-school care programme is provided by the Zein Child Care Group and Villa Bloom. They specialise in international child care. They operate a custom made programmes, exclusively for our school. These programmes run 52 weeks a year, 5 days a week and are open on school days from 15:00 to 18:30 (Wednesdays from 12:30 to 18:30) and during all school holidays from 8:30 to 18:30. Children aged 4-12 can join the programme at ISH for and enjoy first class care as well as a diverse and exciting experience. 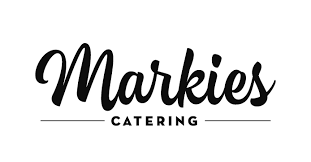 Markies provides a variety of lunch and snack options for our students and staff. Students may also bring packed lunches to eat in the canteen. If they do, we strongly urge parents to avoid sweets, glass containers, or fizzy drinks. Every year we evaluate the selection offered in our canteen via the Canteen Scan (Kantinescan) and report the results directly to management. Students from the ISH will not only be able to get on the bus at Gemeentemuseum/Museon but also at the other stops of Bus 24. This is a change from last year. The sooner they get on, the more chance they will have of getting a seat on the bus. The last service to Kijkduin will arrive at 8.23, which means that all 3 services should get the students to school on time. In the afternoon there are three bus services which depart from the Westduin stop with the following times. 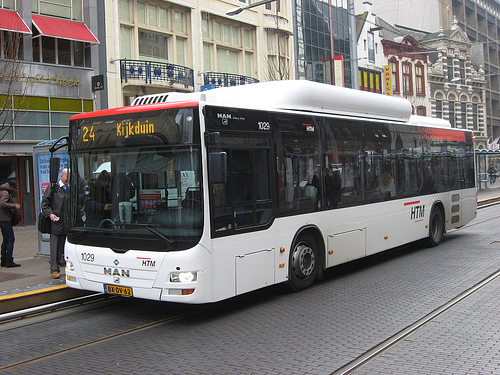 Bus 26 also stops at the Westduin stop, and Tram 3 stops at Pisuissestraat nearby. For full details click here for your door-to-door journey planner. Click here to find out more about your public transport ticket (ov-chipkaart). The door-to-door bus service available at the International School of The Hague is offered by a company called Achttax, with which we liaise. If Students in Primary are attending extra- curricular activities after school they will have to be collected by Parents or Guardians. Secondary Students also have pickups from different locations in the mornings. As Secondary Students have various finishing times in the afternoon, we will have to arrange two different Pick Up times, this might mean that the student will have to wait for the bus. The School bus service currently operates from the following areas: Den Haag, Voorburg, Leidschendam, Ypenburg, Scheveningen, Rijswijk, Zoetermeer en Voorschoten. If you would like to apply for this Service, please find the link to the application form below. We are not able to guarantee a space on the bus. Withdrawal of a student from the Bus Service must be given in writing and allow a minimum of 30 School days. You must receive a confirmation that your contract is terminated and even then a pro- rata refund will only be made if another students from the waiting list is available to take the withdrawing student’s place.